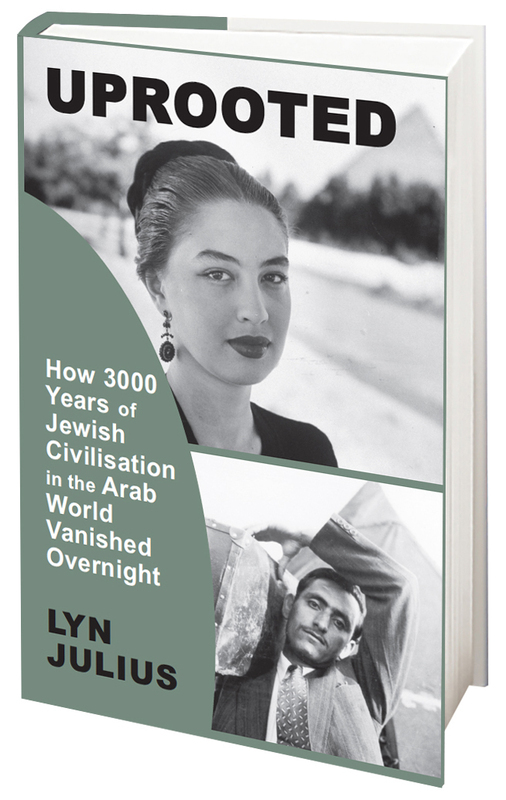 This book includes testimonies of 19 Jews (men and women) as well as of an Iraqi Shi'ite, who personally experienced the events that occurred in Iraq during the last century. 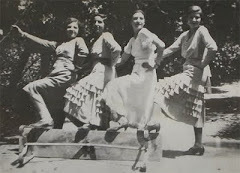 • anti-Semitism, which existed in newly independent Iraq (and in other Arab countries), which was sponsored by Nazi Germany and led by the German ambassador, Dr. Fritz Grobba, who was supported by fanatical religious leaders, such as Haj Amin el-Husseni (who escaped from Palestine under British Mandate and continued his anti-Jewish activities in Iraq). 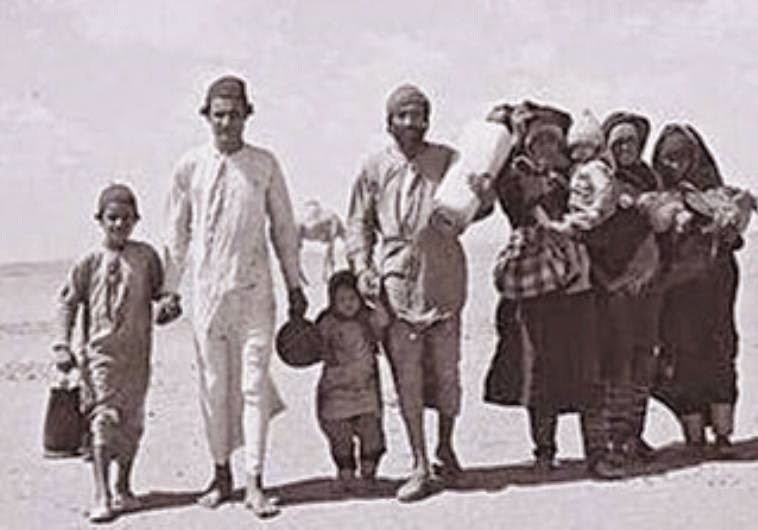 The climax of the anti-Jewish activities in Iraq, was the Farhud - the uprising against the Jews on Shavuot of 1941 - during which 135 men, women and children were murdered, hundreds were injured and much property was looted. 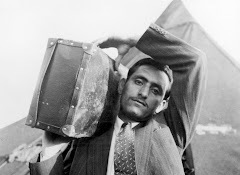 This uprising ultimately brought about the escape and the mass emigration of the Jews from Iraq. 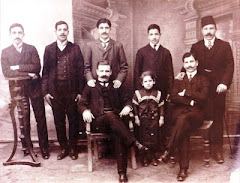 The longing for Zion among Iraqi Jews directed many of them to Mandate Palestine and later on to Israel, while a minority opted to immigrate to other countries such as the United States, Canada, England and Australia. 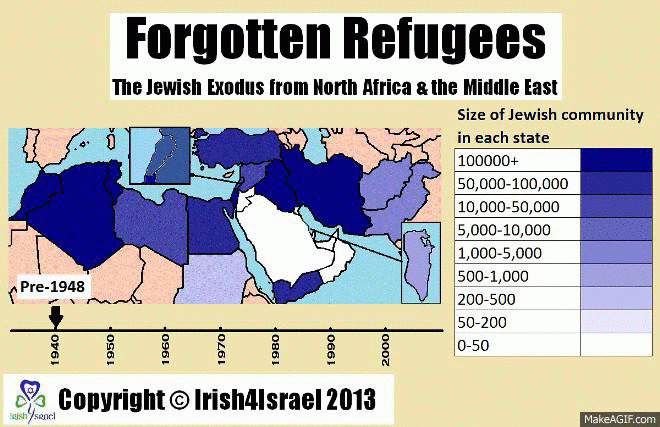 Today, the number of Iraqi Jews residing in Israel is 244,000, while 40,000 are distributed elsewhere in the world. The catastrophe of the Jews of Iraq occurred for no obvious reason. The anti-Jewish policy of its governments left them with one option - to escape and leave behind all their personal and communal property. Unlike the Palestinians, the Jews of Iraq did not wage a war against Iraq nor did the Jews in other Arab countries. They were the scapegoats of political conflict in their own countries. 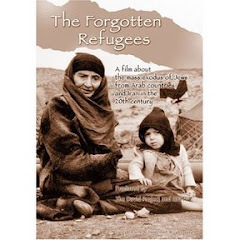 Israeli governments throughout the years, for reasons which are not clear, did not include this catastrophe of the Jews of Arab countries as part of their political agenda nor was it included in the educational program, as in the case of the Nakba of the Palestinians. This enabled Arab propagandists to portray the Palestinians as the only victims of the Arab-Israeli conflict. 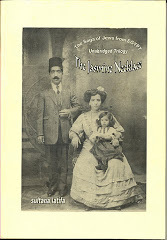 The testimonies are personal and include a broad description of Jewish life in Iraq spanning the comfortable day-to-day life, mainly during British rule, the sufferings and persecutions once Iraq became independent and finally the escape to Eretz Yisrael, through the assistance of the Zionist underground movement, which was established after the Farhud. 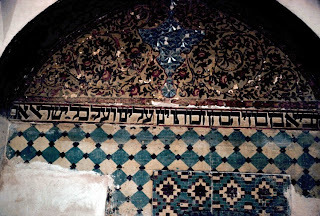 They are also authentic and can be the basis for writing the history of the Jews of Iraq in the last century. The introduction, written by Prof. Shmuel Moreh, provides historical background and explains how the Jewish community survived for 2,600 years, in Babylon and later in Iraq. 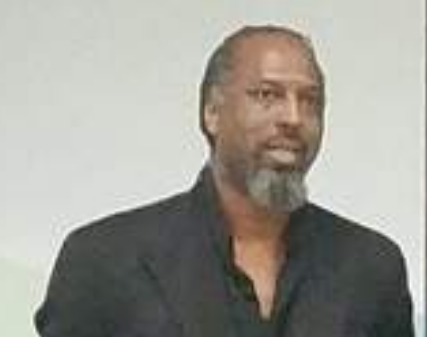 The extraordinary history of Dhiaa Kassem Kashi, the young Shi'ite, who suffered from oppression in Iraq and was forced to escape in the 1980s, is a vivid example of the sufferings of the non-Sunni communities in the country. 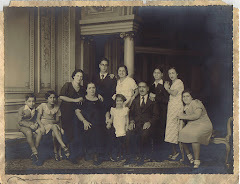 He longs for the good relations that existed between his family and his Jewish neighbors. Needless to say, there were Muslims who did not agree with the policy of hatred toward the Jews; however, their voices at the time were not heard. The Jews in Iraq suffered from the struggles between the Sunnis and Shi'ites, as today Israel is at the center of the conflict between Shi'ite Iran and Sunni Arab countries. 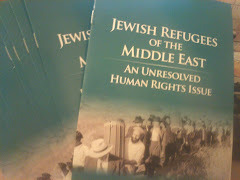 The timing of the publication of this book is critical, since firsthand testimonies of Jews who lived in Iraq are dwindling (two of the Jews included in the book were not fortunate enough to see its publication). 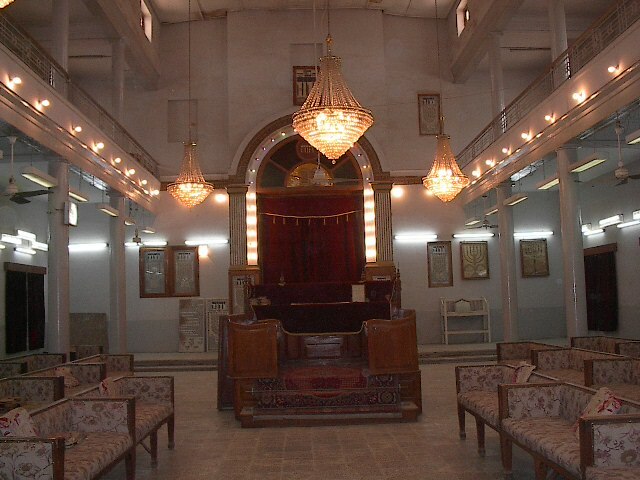 In this respect, special acknowledgment should be given to the Jewish Babylonian Heritage Center in Or Yehuda, for its important work in collecting and documenting personal testimonies of Iraqi Jews. Did the British connive in anti-Jewish riots?